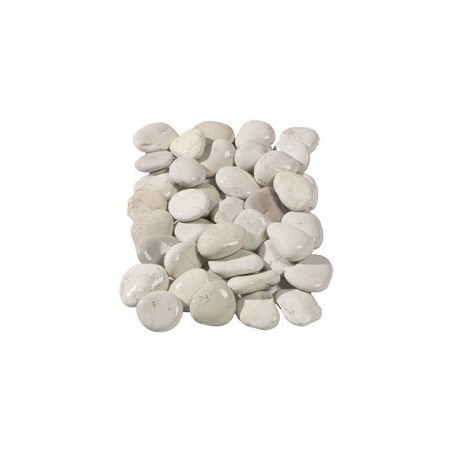 These stunning, hand-picked flat white pebbles are available in 50-70mm. You can order 10, 20 and 40 unit packs of easy to manage poly bags directly from our website. 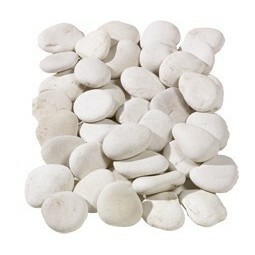 Please note that our white garden pebbles are also available in bulk bags. 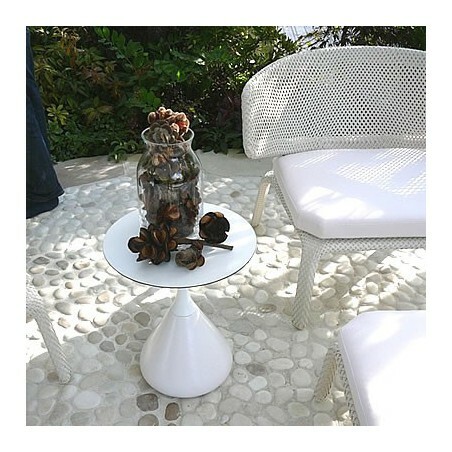 Whatever kind of look you’re trying to achieve with your landscape, you can’t go wrong by choosing flat white pebbles. With their smooth, deliciously creamy texture, these beautiful flat white pebbles are some of the most versatile natural stones around. 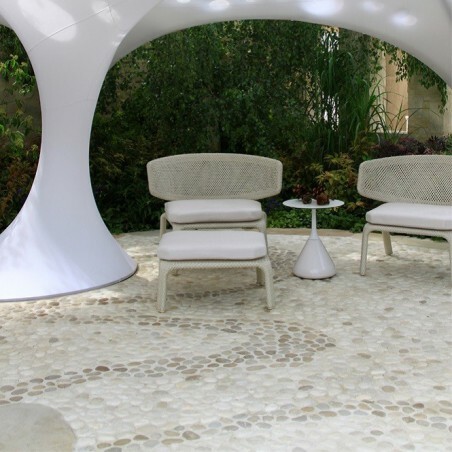 They will fit neatly into virtually any garden design, whether you prefer traditional or contemporary, crowded or minimalist. 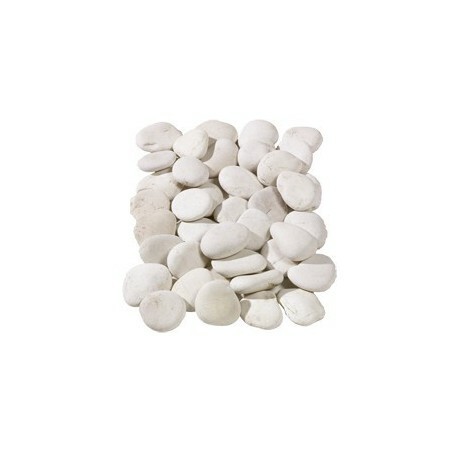 White pebbles are often used in the construction of Japanese gardens, or to line water features. They are also ideal for mulching, placing in plant pots, lining the edges of borders and various other decorative applications. 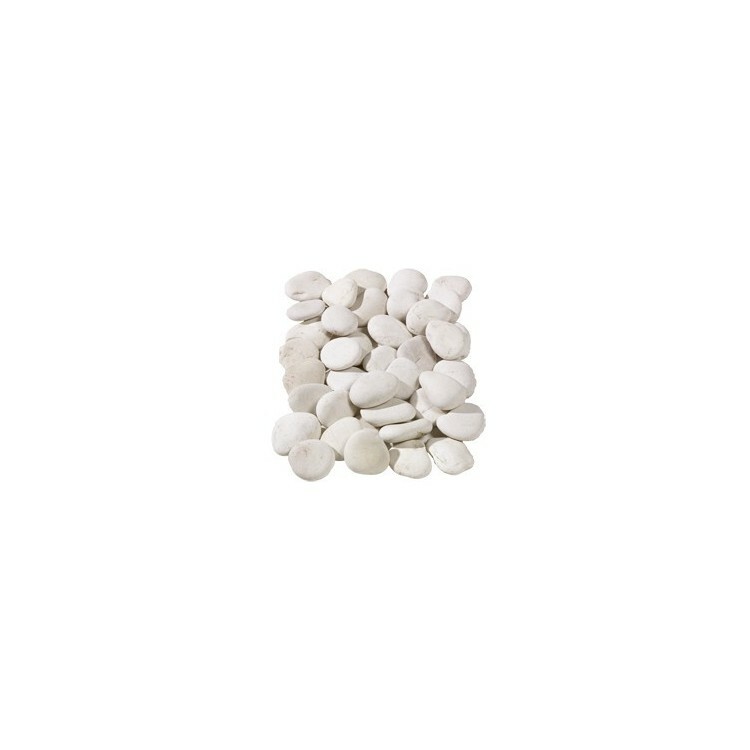 Order these unusual pebbles from Milestone today and take advantage of our fast, reliable shipping options. 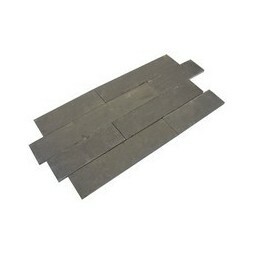 600x600mm single sized packs available in either 7.2m3 or 14.76m2 options, calibrated to 25mm deep. 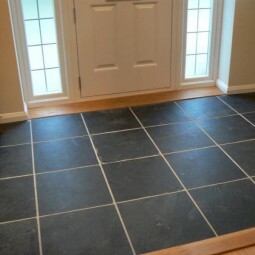 Its calibrated depth makes laying the product easier compared to random depth paving products.